You are comparing OEM or variant versions of at least one VGA. Did you mean Radeon R9 285 vs Radeon R9 380 instead? Around 13% higher average synthetic performance. 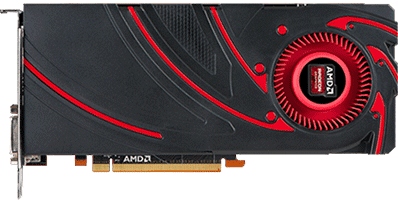 The Radeon R9 380 OEM is the better performing card based on the synthetic benchmarks used (1 benchmarks).